Have a question about learning disabilities? Consult with a Kol Koreh professional! 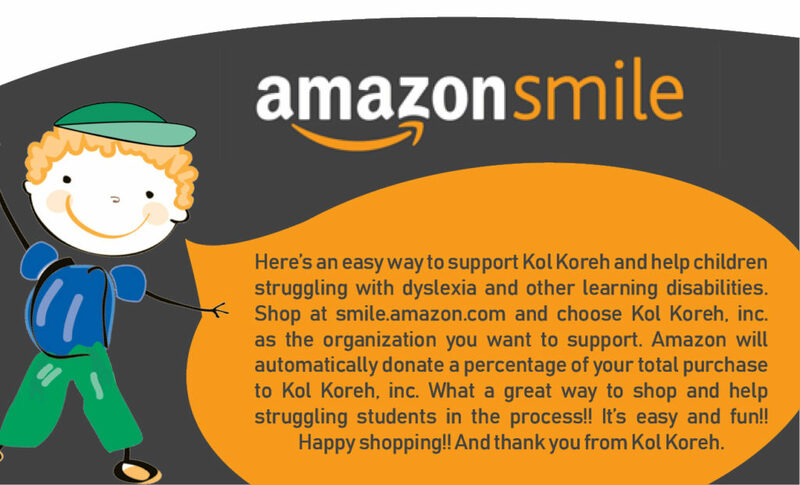 Kol Koreh is proud to be able to provide you with online interactive responses to your questions about learning disabilities. To submit a question, click here, or email us at askthepro@kolkoreh.org.